EASYLABEL Net Print Server for 25 Printers (NPS25). Web browser-based interface for label selection and printing. USB License Key included. 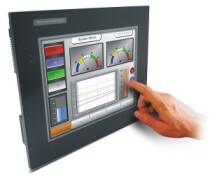 Although ELNPS Clients can be any system with a web browser, the ELNPS Label Server MUST be a Windows based system because of ELNPS’s use of ASP.NET. The software functions in the following manner: the format is selected for printing by either a thumbnail image or format name. After selection you may fill in any variable information and request a specific amount of labels to be printed. You may then submit the job for printing through the EASYLABEL Net Print Server application running on a Windows based Label Server PC. 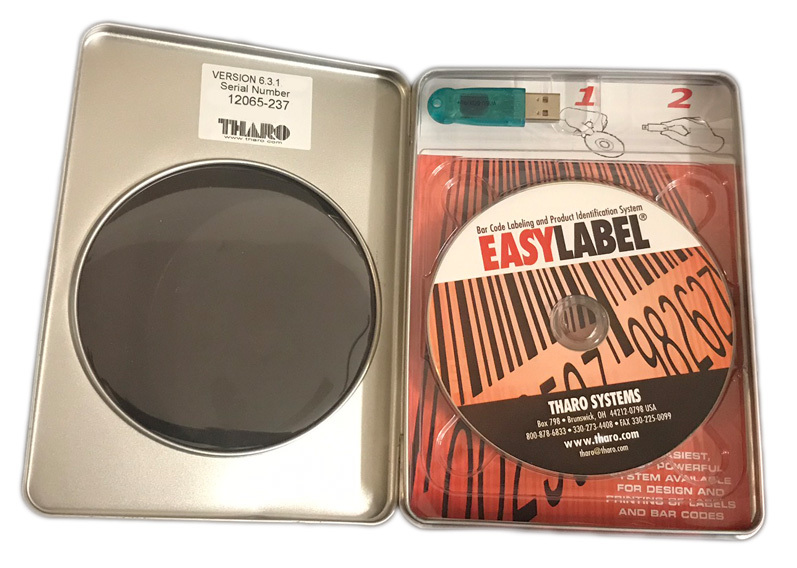 Label design can be done on the Windows based Label Server PC using EASYLABEL, or on any other Windows based PC running a licensed version of EASYLABEL. You also can import existing formats that were created using any version of EASYLABEL. A hardware licensing key is necessary on the Label Server PC. No software needs to be installed on the client PCs. 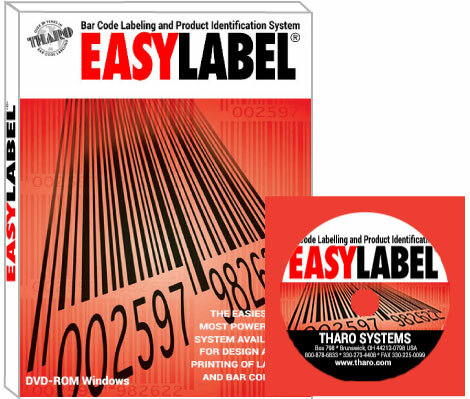 The EASYLABEL Net Print Server can only be used to print labels. Labels can not be modified within the ELNPS web browser interface. The ELNPS web browser interface does not support the record selection drop-down used to select database records in EASYLABEL. When using databases, the data you enter into the prompt will be submitted to EASYLABEL, which will execute the query as it normally would and return the record(s) that match the specified search criteria. The ELNPS user interface supports entering Unicode text only for label fields that have the “Unicode Data” option set to “Yes.” Unicode also is supported for user names and passwords. It is recommended that passwords use only ASCII characters because the text can not be seen as it is entered. > SOFTWARE > BARCODE-EASYLABEL PRINT SERVER : 1 Items found. 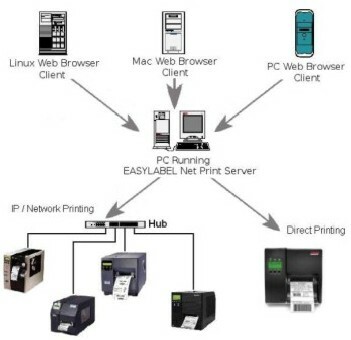 EASYLABEL Net Print Server for 3 Printers (NPS3). Web browser-based interface for label selection and printing. USB License Key included.